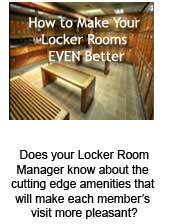 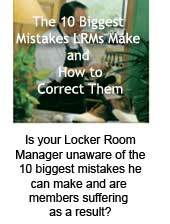 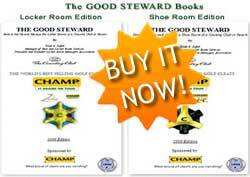 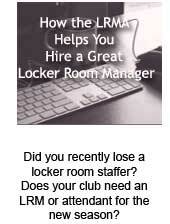 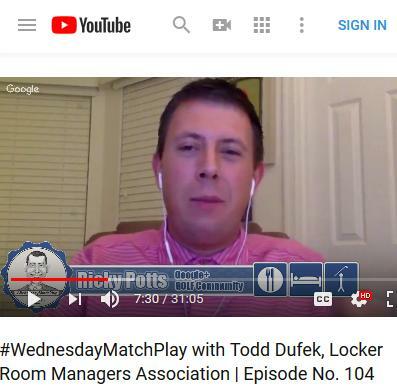 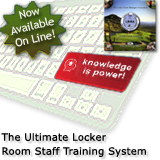 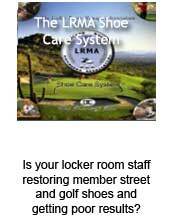 www.yourlrma.com - Locker Room Managers Association - Access to Essential Information for Excellent Golf Club House Management and Quintessential Shop Managers! 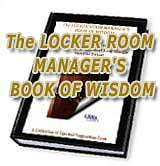 "; if (timeout != 0) text +="
Preview will close automatically after " + timeout + " seconds. 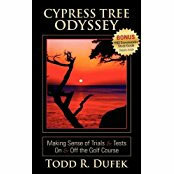 "; text += "
If you wish to close this window prior to that, you may click the X in the top right corner or click this button. 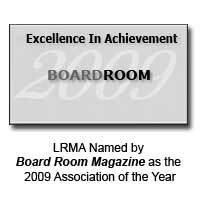 YourLRMA.com. 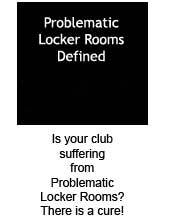 © 2000-, all rights reserved.